Jura Brew Group Gear Motor. 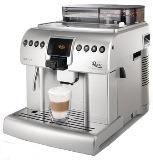 Suitable for Jura Impressa S and X series espresso machines only. 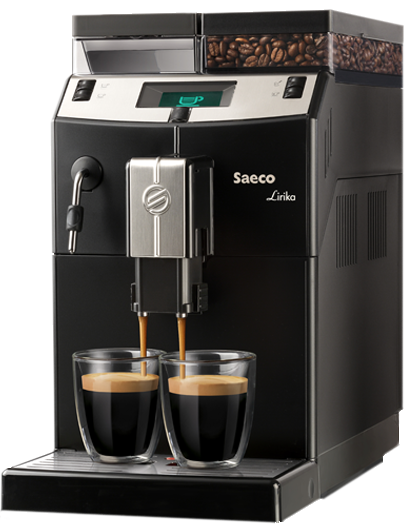 Please compare the bad motor in the machine with picture displayed here. Does NOT include wires. 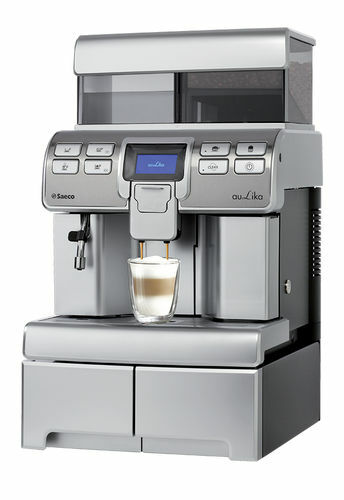 The brew group gear motor spins the small white plastic gear that moves the jura brewing unit vertically.